The 15s season is nearly over and all players have had a great time. 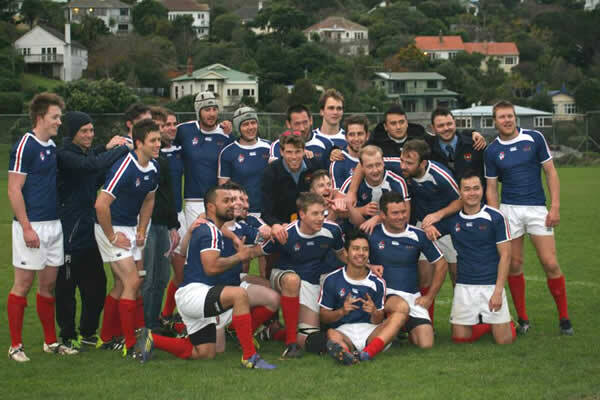 Some highs and lows but mostly good rugby and comraderie. Wests Prize Giving is on Saturday 22 August at the club rooms. Bar will open from 4.30pm ( after Mixed Vege’s semi final match against J’ville Cripples). Unfortunately this game will not be held at Ian Galloway Park. Venue to be advised. We'll be serving food from around 5.30 – 6pm then the prize giving. Come along and enjoy a couple of drinks with your team mates and Club family.